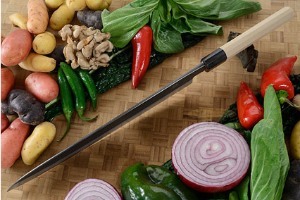 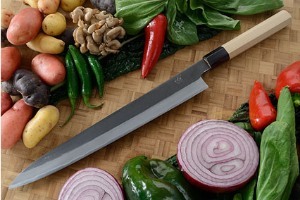 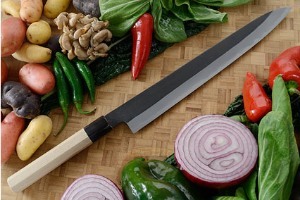 Description: Sujihiki are slicers or carving knives that are well suited for slicing and portioning meats and fish. The thin, long blade ensures a superior and clean cut. Extremely sharp, this slicer is well suited to preparing sushi and sashimi.